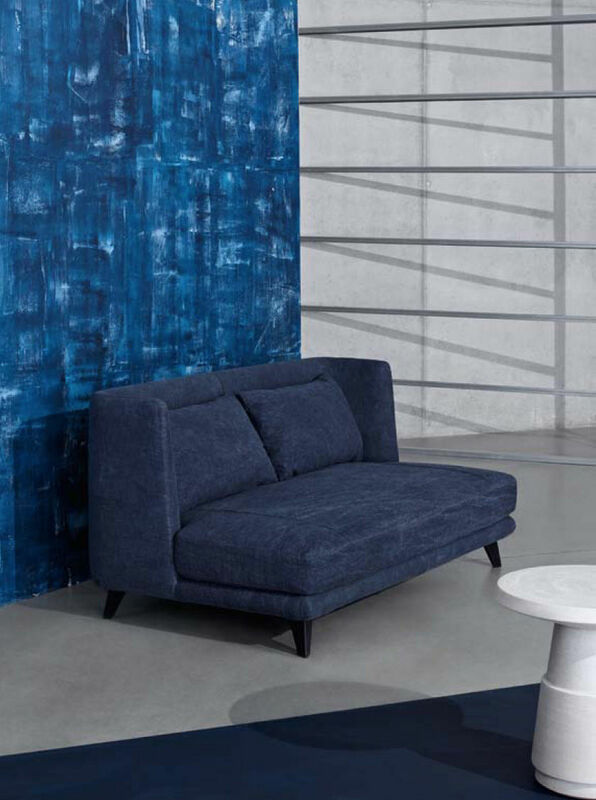 The new Gimme More sofa is characterized by a large backrest that brings wrap-around intimacy inspired in its lines by the previous Gimme Shelter sofa. 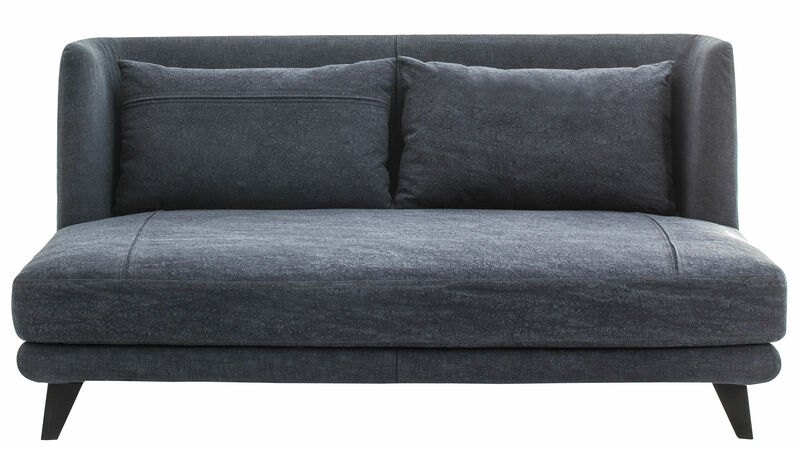 The unusually high and inviting back is intended to create a feeling of privacy and a comforting habitat in both private homes and public areas. 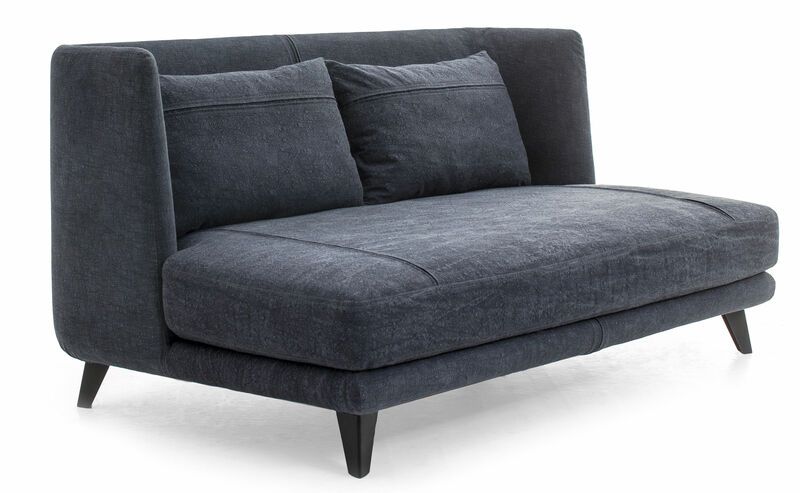 Gimme More comes on with the semblance of a cocoon and soft cushions in differing sizes that grant distinction to the seat and the back, invite relaxation, hiding away, and feeling protected. 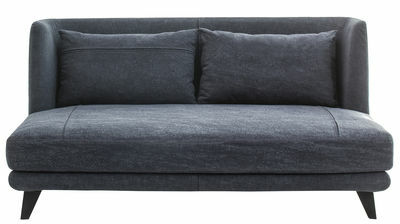 The sofa is further enhanced by playful stitching that reflects the brand's fashion approach. The backrest curves forward in a gracious silhouette that suggests a modern bergère chair.